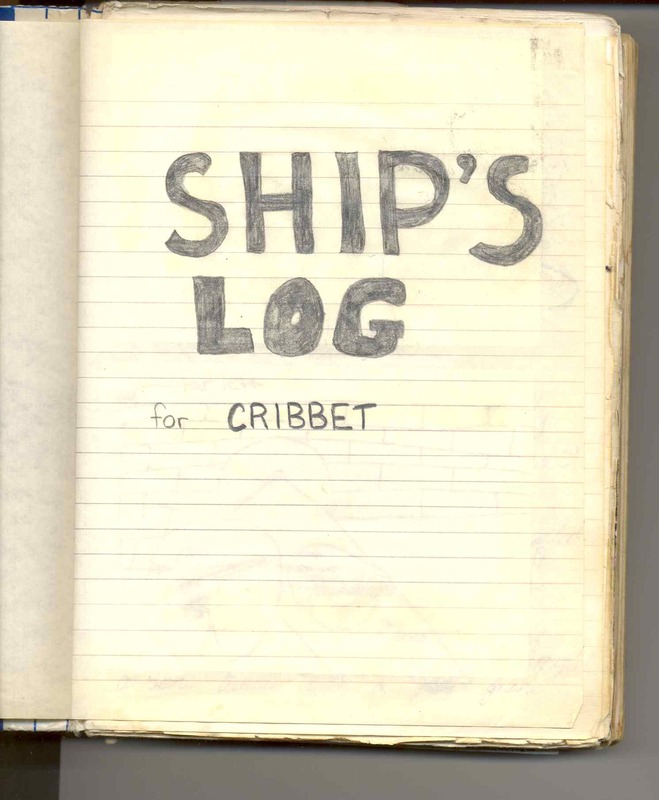 This includes scans from Cribbit's first log book. 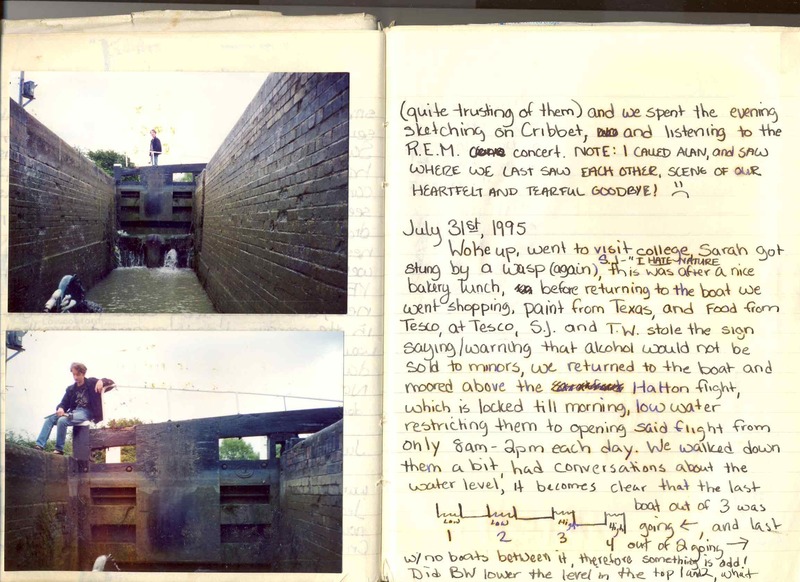 Greenford , an ongoing account of a regular journey I make from Cribbit's permament moorings at Willowtree to The Black Horse at Greenford and beyond! I try to do this journey every other week but rarely actually manage so to do. 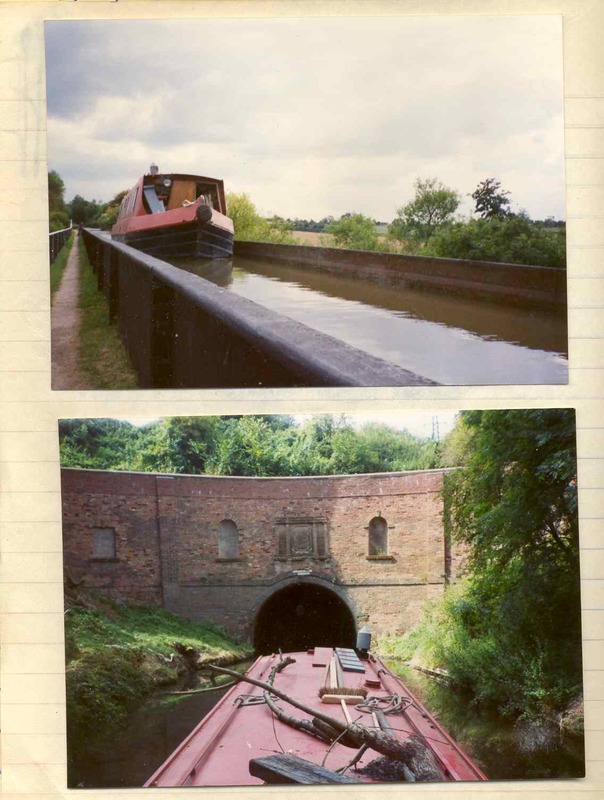 Hopefully, we should be able to see the seasons as they move along AND Cribbit's primed and fading paintwork transformed back to sparkling green. 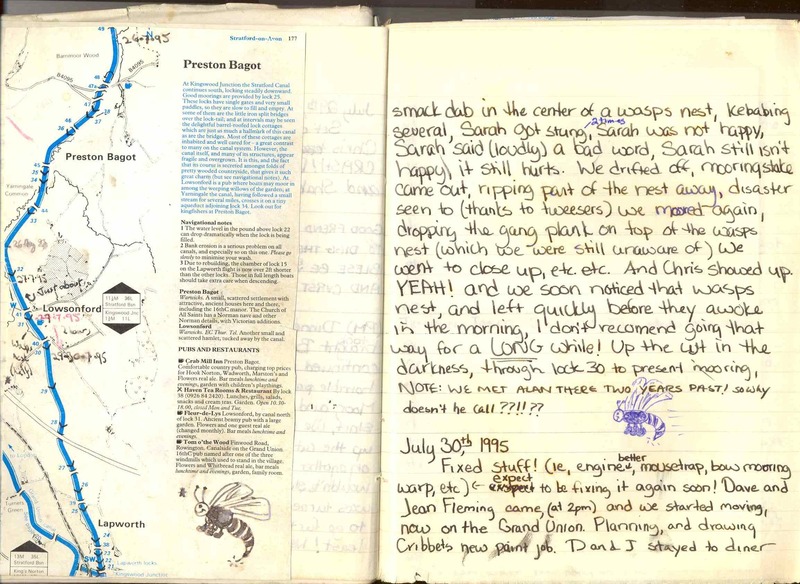 It includes a section on wildlife , yes Jim but not as we know it. 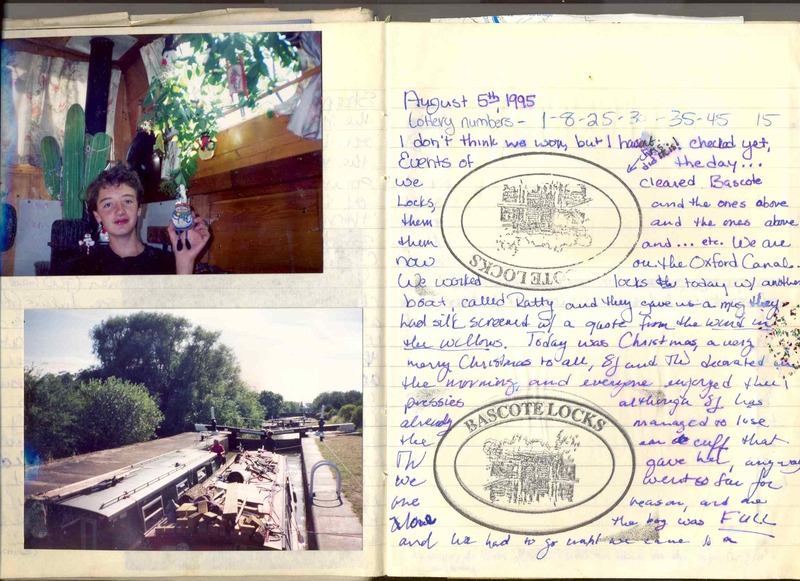 In October 2009 I had a few days boating, first to Greenford, to pick up Jim at The Cheshire Cheese and then on to Denham Deep Lock. Jim then headed home and Mike, Jason and tw joined me to continue the journey down to Brentford where we met up with Olivia and her brothers, returning to Willowtree on Sunday. 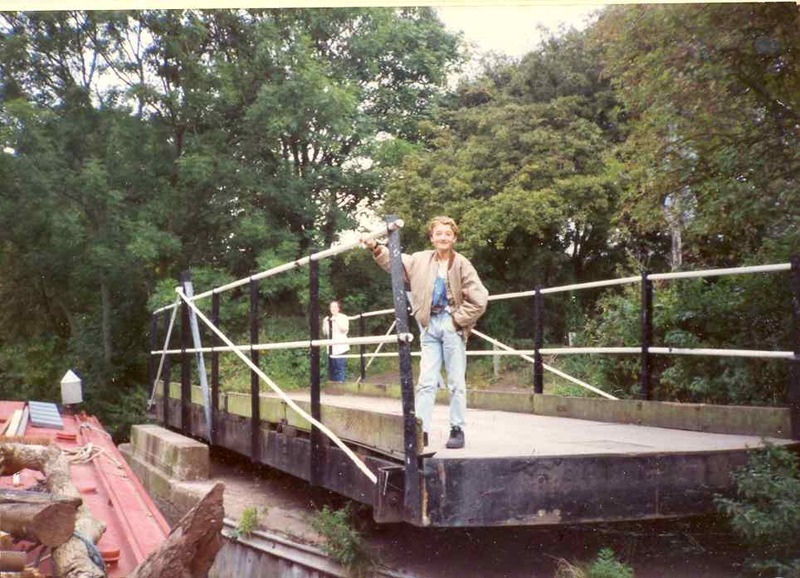 The other options are accounts of Sj visits , these are a mixture of boating and 'landing' including Arthur Ransome meandering in the Lake District and in Norfolk based at Horning. 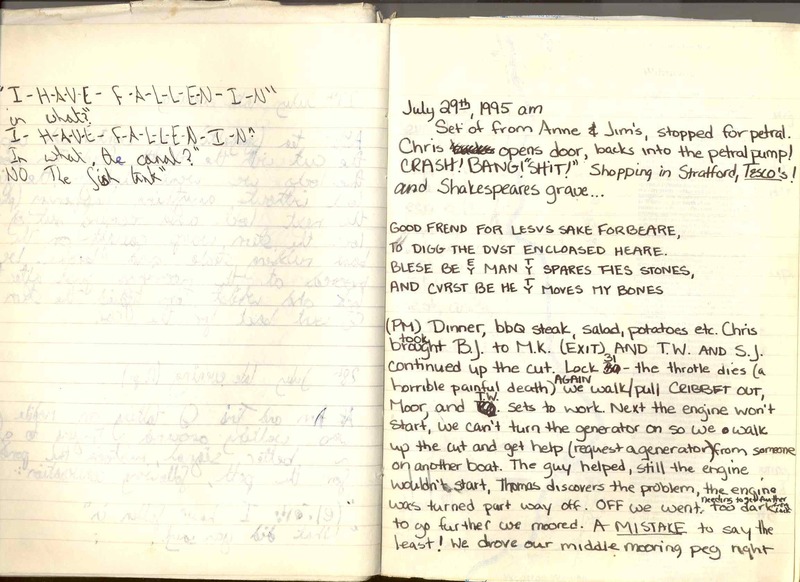 Sj always finishes her write up of the previous year on the eve of her departure for the current year so these accounts are always a year out of date but their arrival always stirs our enthusiasm for our next adventure. 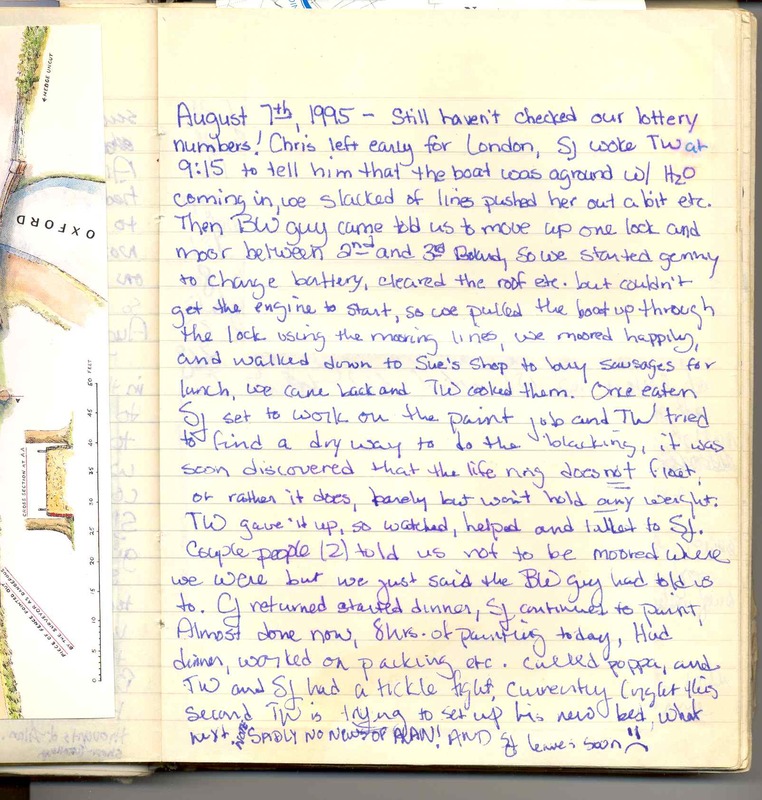 Account of 2010, we try to go on the Aylesbury arm but are thwarted. 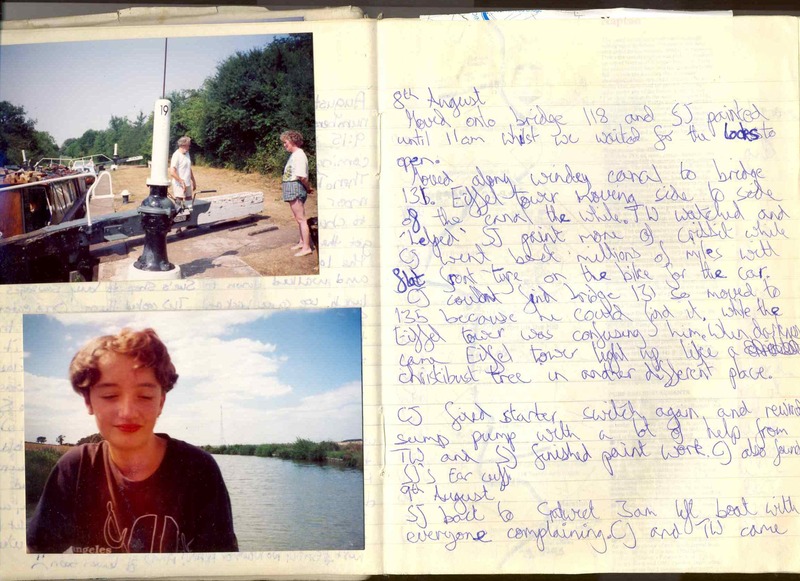 Account of 2009, we move Cribbit from her Dockland's mooring to her new location at Willowtree Marina. 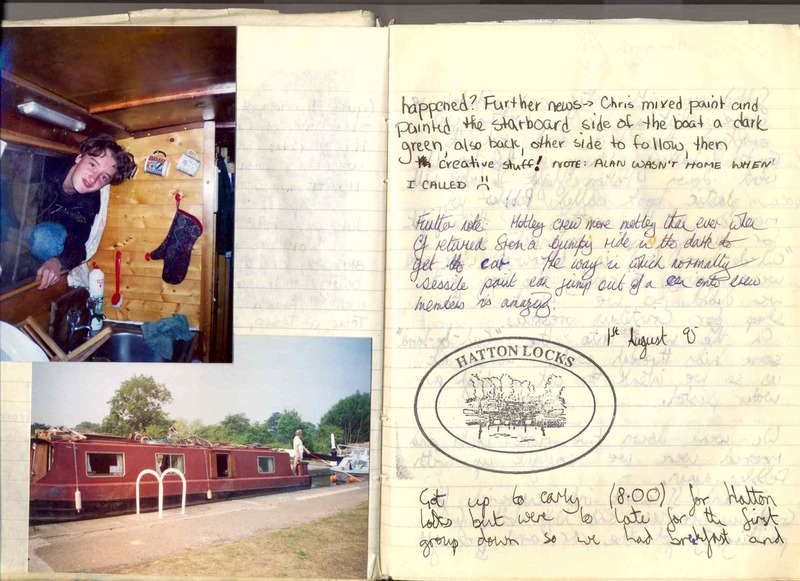 Account of 2008, we stay in Horning and rent a sailing boat to explore the Broads. 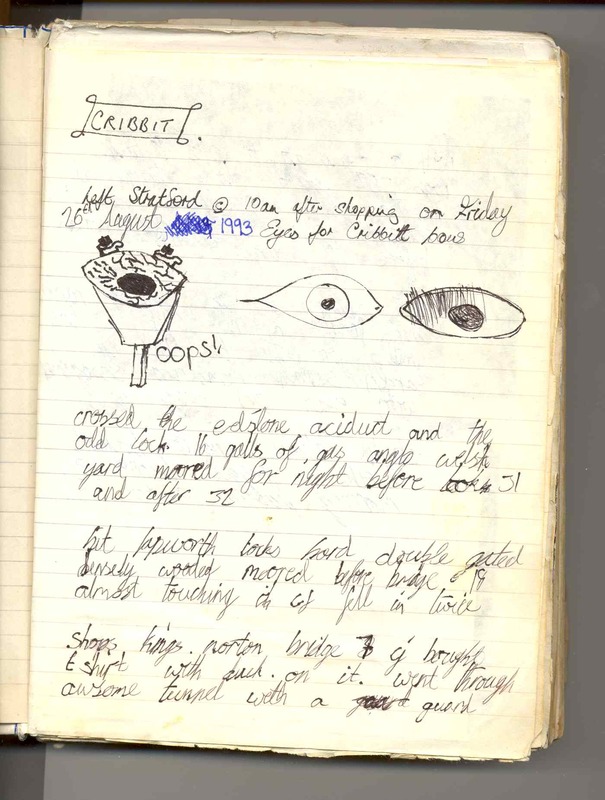 Account of 2007, we stay in Windermere and explore the lakes with Arthur Ransome.